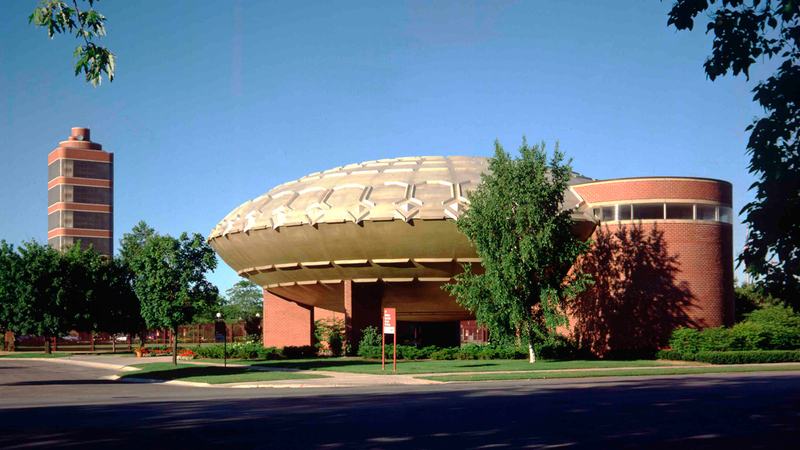 When you’re in town, you can also visit the famed Frank Lloyd Wright-designed home Wingspread. It was commissioned by third-generation SC Johnson leader H.F. Johnson, Jr. and is just a few miles north of our headquarters campus. 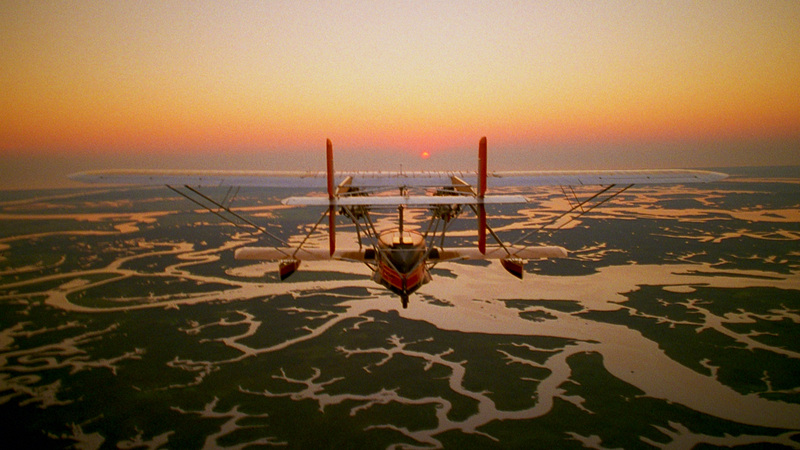 Now the headquarters of The Johnson Foundation, Wingspread also offers tours and you can book them through our site, too. If you want to visit SC Johnson and Wingspread, be sure to make separate reservations for each. While you can plan both using our scheduling tool, the two tours are separate and run by our different organizations. You’ll want to allow drive time if you are scheduling to visit both on the same day. 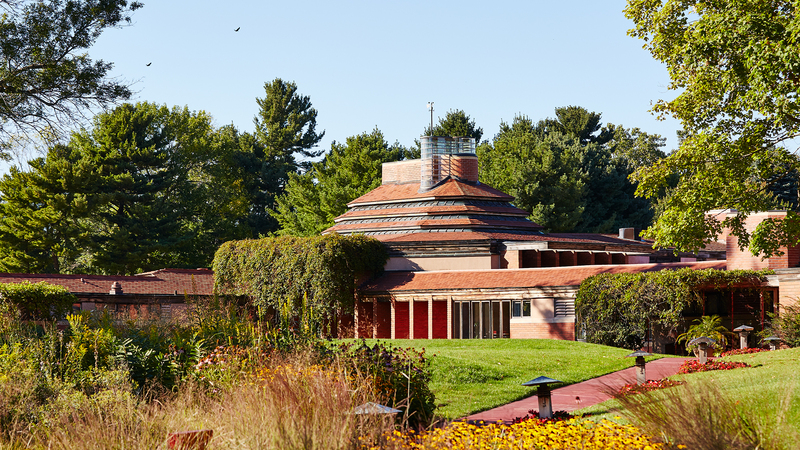 This tour is perfect for those who want a close, in-depth look at SC Johnson’s inspired architecture as well as an understanding of the legendary partnership between third-generation company leader H.F. Johnson, Jr. and the renowned architect Frank Lloyd Wright. Wingspread, the iconic, Prairie-style home that Frank Lloyd Wright designed for H.F. Johnson, Jr. and his family, is available for public tours. The free Wingspread tour highlights remarkable features such as the home’s disappearing dining table, its teepee-inspired clerestory ceiling in the great room and the cantilevered “Romeo and Juliet” balcony bedroom. Wingspread’s tour calendar is available on a monthly basis. Please check the month prior to your intended visit to schedule a tour. The Frank Lloyd Wright Trail connects nine Wright-designed sites in southern Wisconsin, including ours. And, there’s an app to guide your way.